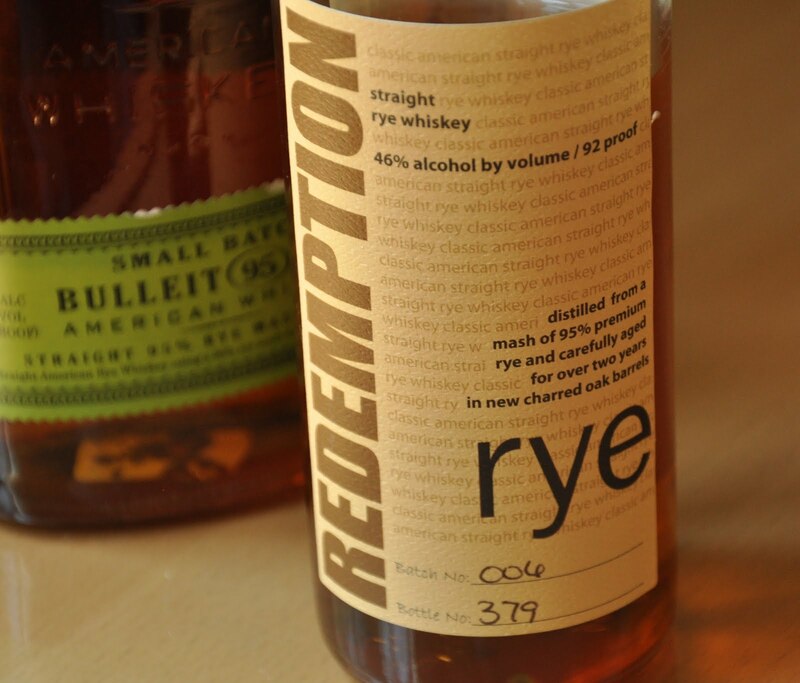 After starting to make a comeback about five or so years ago, rye whiskey has become an extremely popular spirit. I think it’s safe to say that in the Bay Area it’s more popular than ever, and most “serious” bars have at least one rye based cocktail on their menu. More and more distillers are releasing a rye whiskey, and plenty of popular old standards are getting harder to find. Just try getting your paws on a bottle of Rittenhouse 100 or Russell's Reserve right now. Not as easy as you'd think. Here are a few good ones to try if you can't get your favorite brand right now. When I heard that Bulleit was releasing a rye, I was super excited. The verdict: not bad, not great. Serves its purpose as a decent mixing spirit, much like their bourbon. It's a solid product, but not remarkable. It won't change your life or anything, but it beats having to settle for a bottle of Old Overholt. 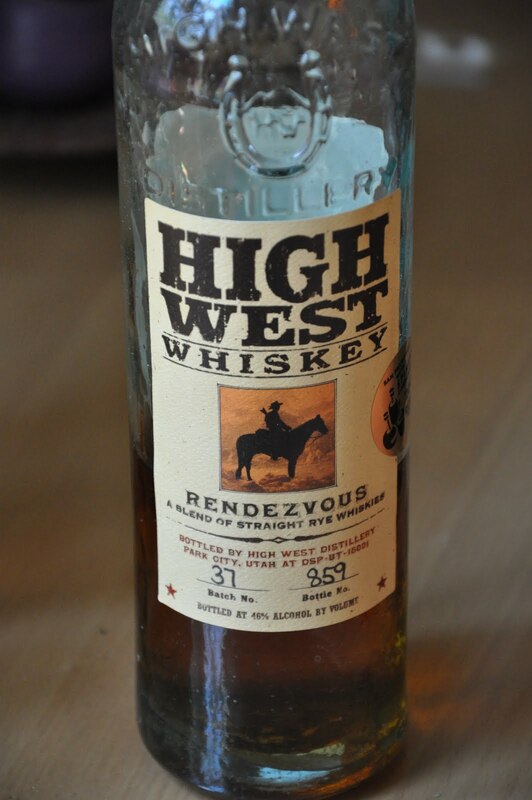 From the Utah distillery High West, it’s a blend of their 6 yr and 16 year old rye whiskies. It's spicy and well balanced and definitely makes a great cocktail, but it's a good sipping rye too. One of my favorites, though it's a bit on the pricier side when compared to some of the others. Worth the money in my opinion. 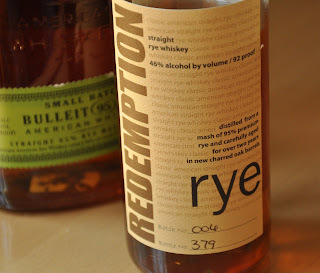 They've also just released a double rye that I haven't had the chance to try yet, and it's about $15 cheaper. Fairly new on the market, and it's made with 95% rye. It has a bit more character than the Bulleit Rye, and I like that it has a slightly higher proof (92) and can stand out more prominently in a cocktail. They also make a Bourbon called “High-Rye” with 38% rye in the mash-bill—haven't tried this one yet but it sounds interesting. The splurge bottle. I sampled this at SF Whiskey Fest in the fall, and boy was it good. I've been meaning to grab a bottle, but sometimes it's hard to find the excuse to spend $ on (yet another) bottle of whiskey. Savory, spicy, and very satisfying. Whistle Pig stands out because it's 100% rye AND 100 proof, and they've aged the whiskey for 10 years. Well worth seeking out for your collection. Bulleit, Redemption, and half of High West are all made at the same distillery, LDI in Indiana. The other half of that High West (the older half) was purchased from elsewhere, although their silver oat whiskey is indeed made by them. Of the 4, only Whistle Pig is a true craft product, and damn is it good! Yep, it looks that way--along with a lot of other new/popular spirits out there. 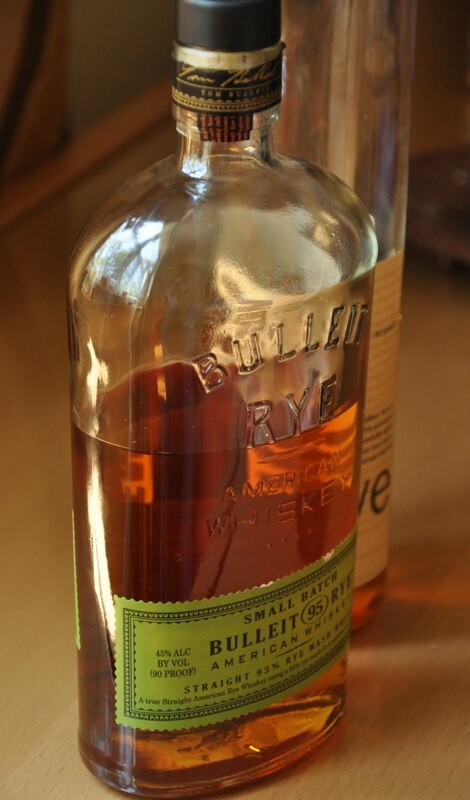 I never really considered Bulleit a "craft" bourbon/rye. I mean, it costs about $20 and you can get it at Trader Joe's. Doesn't make it bad whisky though...Despite that High West sources part of their rye from LDI, I think their Rendevous blend is still a great product! But yea, Whistle Pig is amazing and deserves some serious respect.